Many people are under the assumption that because bedrooms should inspire sleep, that the lighting configuration is simply not important. 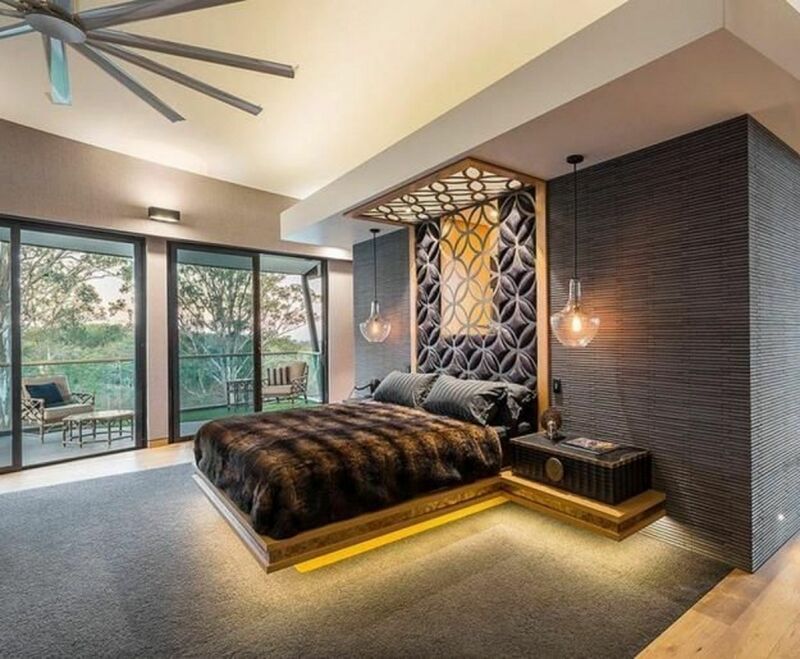 However, the lighting can make or break the entire aesthetic of bedroom, so should never be overlooked. Lighting can transform your bedroom into a relaxing, multifunctional space that’s suited to a range of activities, from sleeping to reading and working. The following bedroom lighting ideas will transform even the darkest bedrooms into the most inviting spaces that you’ll never want to leave. 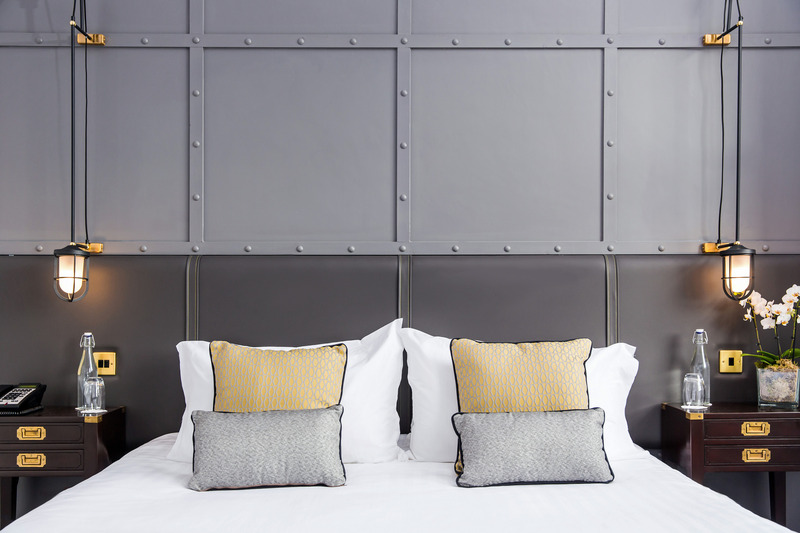 When it comes to interior design, bedroom lighting is just as important as picking the perfect furniture and wallpaper. 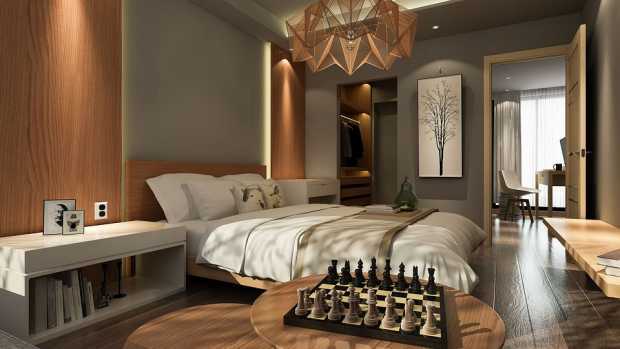 Accent, task and ambient lighting configurations are the most popular bedroom lighting options. 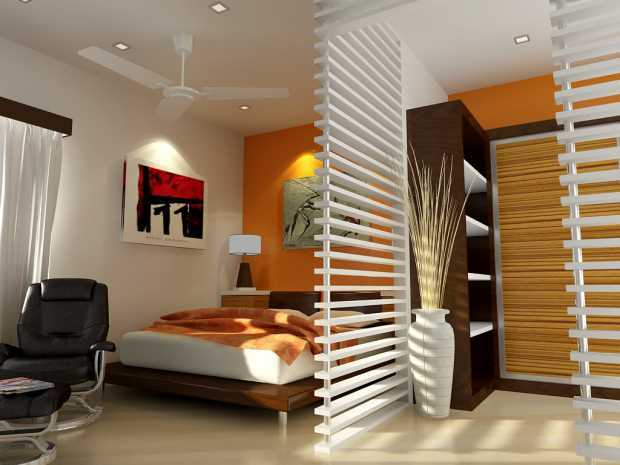 Accent lighting works to highlight the most important and stand-out features in a room, such as a bed or piece of art. Task lighting serves a specific purpose, such as illuminating a mirror or lighting the inside of your wardrobe. Finally, ambient lighting works to mimic the effects of natural light, helping to subtly illuminate the whole room and provide the main source of light. There are a number of lighting options which work particularly well in bedrooms, including flush lights, floor lamps, table lamps and pendant lights. 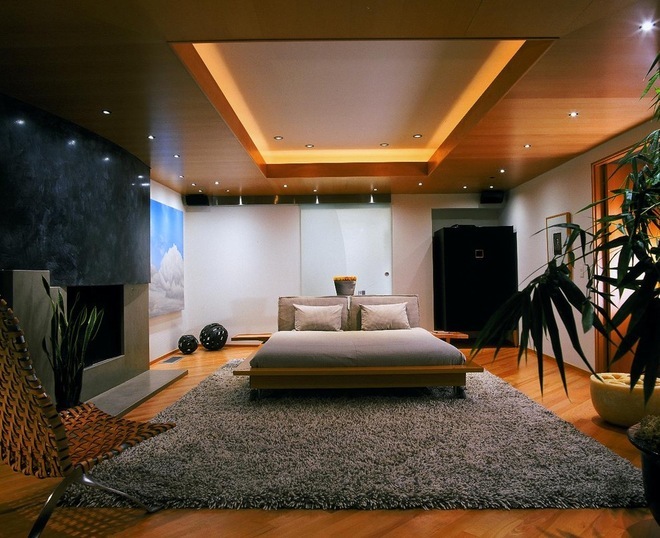 However, when you’re considering your bedroom lighting, it’s important to keep in mind the size of the room. If you’ve got limited space to work with, then these bedroom lighting ideas will truly transform a small bedroom. 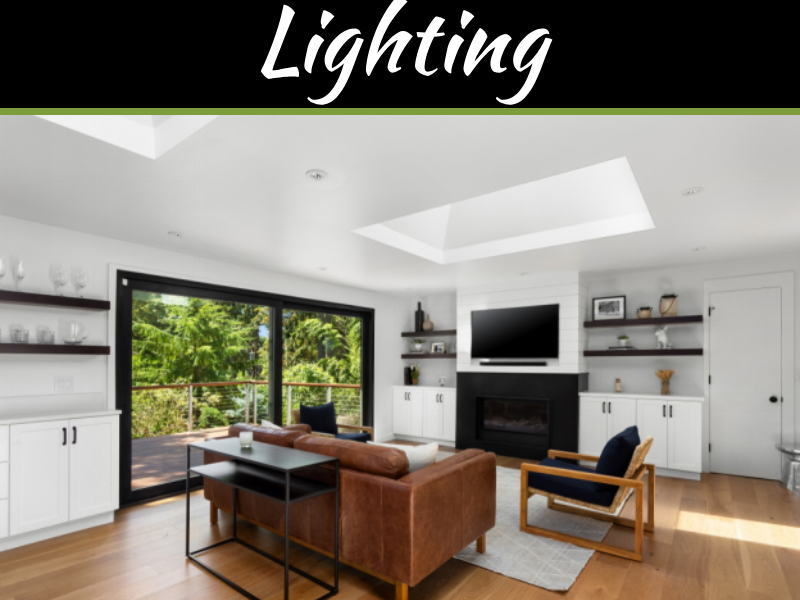 By using clever lighting techniques, you can create the illusion of a larger, more open space and make the entire room look more inviting. If you’re really lacking in space in your bedroom and can’t accommodate bedside lamps, then pendant lamps are the ideal solution. Not only do pendant lights look incredibly stylish and chic, but they are also great space-saving options. By installing a pendant light either side of your bed, you can reap all of the benefits of bedside lamps, but without using any precious floor space – diminishing the need for floor lamps and bedside tables. Wall-mounted lamps are the ideal space-saving lighting solution. Similar to pendant lights, wall-mounted lights alleviate floor space, making the room appear larger and less cluttered. Wall lamps with adjustable arms are the most versatile kind of wall-mounted lamps. Not only do they serve as accent lights, but they also double up as task lights, giving you complete control over the direction of the light. 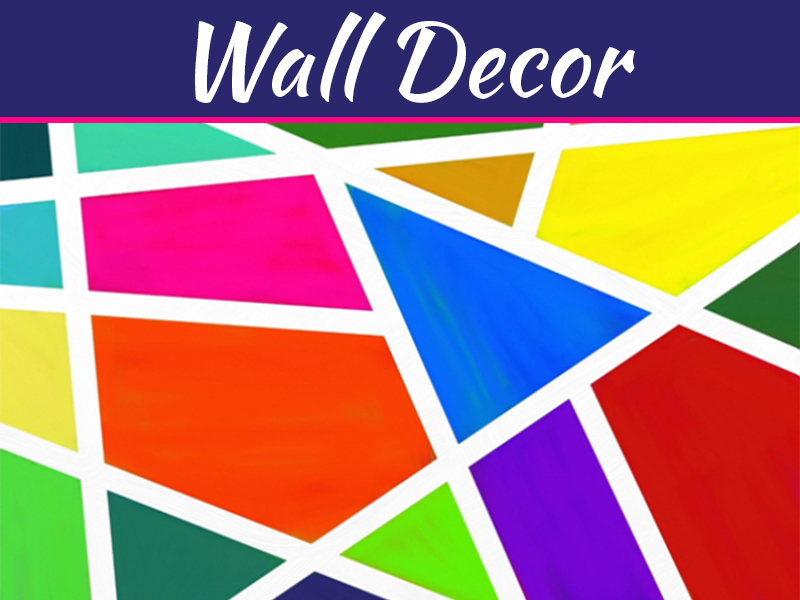 This means that you are able to use them as reading lights when required, but they can also be used as accent lights to add a little bit of ambience to the room. If you’re lucky enough to have a large space to work with, then you’ve got a few more lighting options available to you. With many larger rooms, it’s common to find that one side of the room is more poorly-lit than the other, so you may need to concentrate your lighting in specific areas of the room. Accent lights will help to ensure that the entire room is sufficiently lit. From statement floor lamps to LED strip lighting, accent lighting will make your bedroom truly cosy and relaxing. With more space available to you in the room, you can make use of more statement pieces, such as large, stand-out floor lamps. If you’re not sure where to start with your bedroom lighting configuration, then you should consider exactly what you’re using your bedroom for on a day-to-day basis. If you can often be found with your head buried in a book, then you’ll want to make sure you’ve got sufficient lighting in the right areas, such as the side of your bed or next to a chair. Alternatively, if you’re a bit of a beauty queen, then focussing your lighting arrangement around your dressing table is the perfect option. If you do a lot of work in your bedroom, or it doubles up as a home office, then desk lamps and pendant lamps can be particularly useful. You want to ensure that your pendant lights can be used separately from the rest of the lights in your bedroom so you can use them as and when they’re required. One of the most important lighting design tips is to always ensure that your lights are dimmable, particularly your ambient lighting. 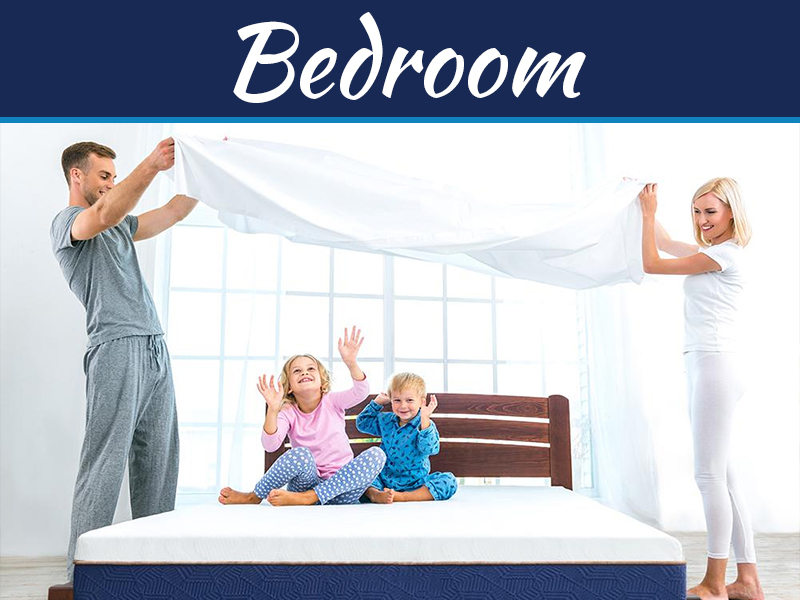 This will give you ultimate control over all of the lights within the room, allowing you to get it just right for the task at hand – bedrooms should always be multifunctional spaces. If you want to use pendant lights or semi-flush lights in your bedroom, then it’s always advisable to ensure that they’re centred over the bed. This will ensure that the light is distributed throughout the room while still highlighting the main piece of furniture. Downlights can appear a little harsh and overpowering in the bedroom, so you should always avoid using too many of these in the room. However, if they’re strategically-placed and angled towards key features in the room, such as the wardrobe, curtains or shelves; they can look truly stunning. By following these bedroom lighting techniques, you’ll be able to turn your bedroom into a relaxing, multifunctional space that you’ll want to spend all of your time in. Efficient Light Supply has a huge selection of lighting products, with over 21,000 products to choose from. With a vast amount of experience in the industry, they’re available to help you with your lighting project, no matter how big or small and are always on hand to offer expert advice. Some great ideas in here! Thanks for sharing.